In this course, you'll stay with a host family for an authentic look in Cuban life. 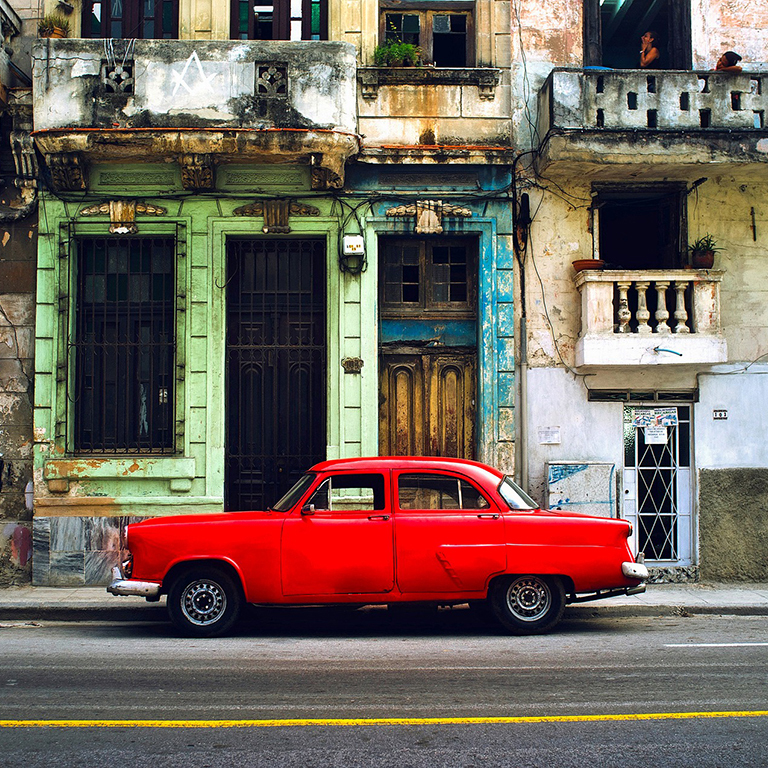 You'll have discussions with jazz/ hip-hop artists in Regla, tour Old Havana, and visit foundations who exist to promote Cuban culture through art and literature. Most of the week will be spent at the University of Santa Clara in Spanish classes with Cuban students, but the week concludes with a visit to Remedios and an afternoon at Santa Maria Keys. This travel program is integrated into HISP-S 308 as a required portion of the course. October 18 for first round applications. Applications received after this date will be reviewed as space allows. Includes academic fees, housing, some meals, excursions, and health insurance. Student is responsible for personal expenses and some meals. must have taken S280 with a final grade of B or above; 3.0 GPA. Students will also be required to obtain a visa for travel to Cuba.